Born in San Antonio, Texas and raised in Houston, Texas. 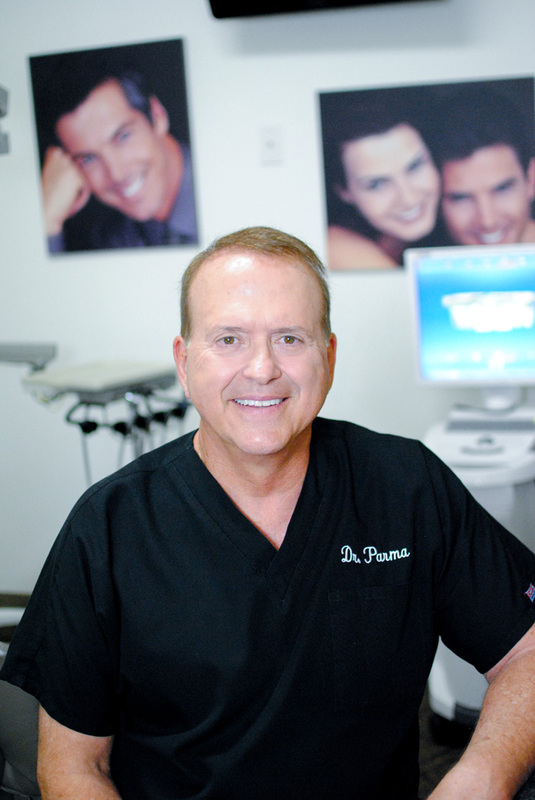 Dr. Parma earned his undergraduate at the University of Texas in Austin and his dental education at University of Texas Dental Branch in Houston. He participated in the clinical instructor program for Aesthetic Advantage- a live patient program that trains dentist and their staffs on how to do smile makeovers. He is a graduate of the Implant preceptorship program at University of Texas Dental Branch in San Antonio. Dr. Parma has been married to his wife Jean for 35 years, and they have two children Ryan and Hannah. Together they have formed strong family values and enjoy their time together. In his spare time Dr. Parma enjoys golf, slalom waterskiing, wake surfing, hiking, hunting and fishing, college football-especially Texas Longhorns, in addition he is a San Antonio Spurs fan.